I was in Barcelona on Thursday and Friday last week, right before the start of Mobile World Congress. There were pop-up stores and booths everywhere, including a good-looking Samsung one on Plaça de Catalunya. Although we’ve each got one in our family, tablet sales are plummeting, as smartphones get bigger. What’s on offer here seems like exactly the kind of thing I’d use — once they’ve ironed out some of the concerns around reliability/robustness, figured out where the fingerprint sensor and cameras should go, and brought down the price. A 5-inch phone which folds out into an 8-inch tablet? Yes please! 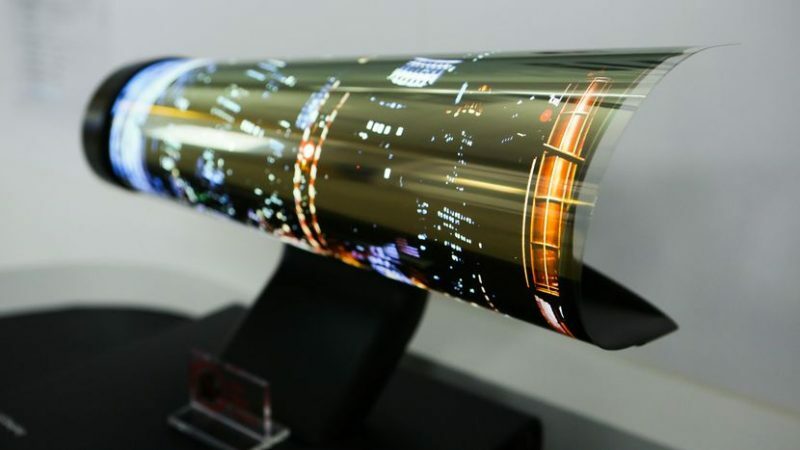 Of course, foldable displays won’t be limited to devices we carry in our pockets. We’re going to see them pretty much everywhere — round our wrists, as part of our clothes, and eventually as ‘wallpaper’ in our houses. Eventually there won’t be a surface on the planet that won’t also potentially be a screen. We’re all familiar with noise cancelling headphones. I’ve got some that I use for transatlantic trips, and they’re great for minimising any repeating background noise. Twenty years ago, when I was studying A-Level Physics, I was also building a new PC. I realised that, if I placed a microphone inside the computer case, and fed that into the audio input on the soundcard, I could use software to invert the sound wave and thus virtually eliminate fan noise. It worked a treat. With accelerometers, multiple microphones, and algorithms, it’s much more complicated than what I rigged up in my bedroom as a teenager. But the principle remains the same. While I’m not a futurist, I am interested in predictions about the future that I didn’t expect… but, on reflection, are entirely obvious. I’m quite looking forward to (well-regulated, co-operatively owned) autonomous vehicles. I think there’s revolutionise life for the very young and very old in particular. I remember talking to one taxi driver who said that he drove former footballer Alan Shearer back home to the North East from the Match of the Day studio in London. Shearer would travel overnight and sleep in the cab so that he was home for Sunday breakfast with his family. Of course, with autonomous vehicles designed for that kind of thing (and, erm, others) that would be much more comfortable. 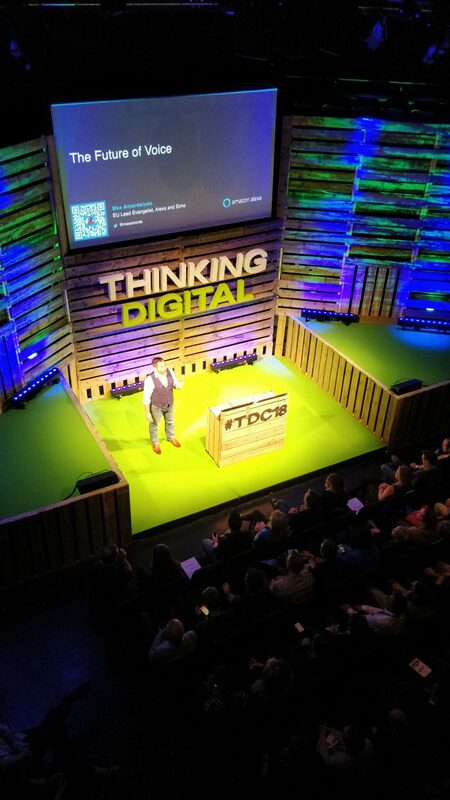 I was at the Thinking Digital conference yesterday, which is always an inspiring event. 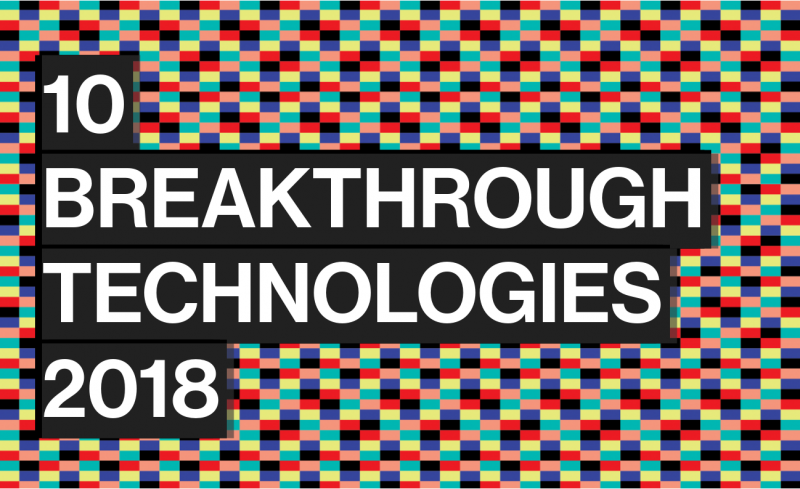 It kicked off with a presentation from a representative of Amazon’s Alexa programme, who cited an article by Walt Mossberg from this time last year. I’m pretty sure I read about it, but didn’t necessarily write about it, at the time. Things are different now, of course. We expect even small children to be able to use things like iPads with minimal help. The Amazon representative on-stage at the conference obviously believes that voice is the next frontier in computing. That’s his job. Nevertheless, he marshalled some pretty compelling, if anecdotal, evidence for that. A couple of videos showed older people, who had been completely bypassed by the smartphone revolution, interacting naturally with Alexa. 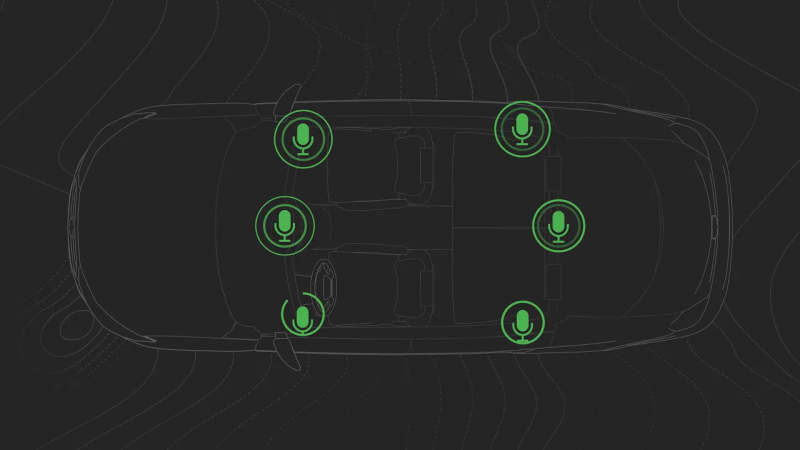 In the same way that the front end of a website like Facebook, the user interface, is the tip of the iceberg, so voice assistants are the front end for artificial intelligence. Who gets to the process data harvested by these devices, and for what purposes, is an important issue — both now and in the future. This was the last article Mossberg wrote anywhere, having been a tech journalist since 1991. In signing off, he became a little wistful about the age of gadgetry we’re leaving behind, but it’s hopefully for the wider good. This is an important touchstone article, and one I’ll be returning to in future, no doubt. 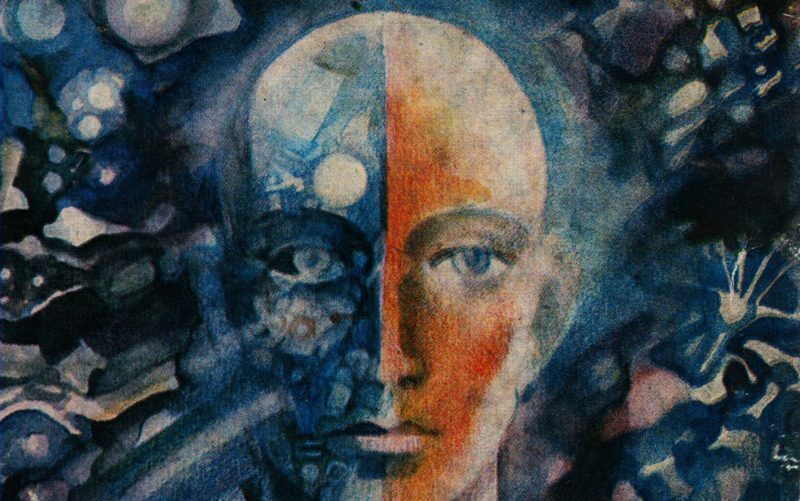 What can dreams of a communist robot utopia teach us about human nature? This article in Aeon by Victor Petrov posits that, in the post-industrial age, we no longer see human beings as primarily manual workers, but as thinkers using digital screens to get stuff done. What does that do to our self-image? The communist parties of eastern Europe grappled with this new question, too. The utopian social order they were promising from Berlin to Vladivostok rested on the claim that proletarian societies would use technology to its full potential, in the service of all working people. Bourgeois information society would alienate workers even more from their own labour, turning them into playthings of the ruling classes; but a socialist information society would free Man from drudgery, unleash his creative powers, and enable him to ‘hunt in the morning … and criticise after dinner’, as Karl Marx put it in 1845. However, socialist society and its intellectuals foresaw many of the anxieties that are still with us today. What would a man do in a world of no labour, and where thinking was done by machines? Bulgaria was a communist country that, after the Second World War, went from producing cigarettes to being one of the world’s largest producers of computers. This had a knock-on effect on what people wrote about in the country. The Bulgarian reader was increasingly treated to debates about what humanity would be in this new age. Some, such as the philosopher Mityu Yankov, argued that what set Man apart from the animals was his ability to change and shape nature. For thousands of years, he had done this through physical means and his own brawn. But the Industrial Revolution had started a change of Man’s own nature, which was culminating with the Information Revolution – humanity now was becoming not a worker but a ‘governor’, a master of nature, and the means of production were not machines or muscles, but the human brain. Lyuben Dilov, a popular sci-fi author, focused on “the boundaries between man and machine, brain and computer”. His books were full of societies obsessed with technology. Added to this, there is technological anxiety, too – what is it to be a man when there are so many machines? Thus, Dilov invents a Fourth Law of Robotics, to supplement Asimov’s famous three, which states that ‘the robot must, in all circumstances, legitimate itself as a robot’. This was a reaction by science to the roboticists’ wish to give their creations ever more human qualities and appearance, making them subordinate to their function – often copying animal or insect forms. Zenon muses on human interactions with robots that start from a young age, giving the child power over the machine from the outset. This undermines our trust in the very machines on which we depend. Humans need a distinction from the robots, they need to know that they are always in power and couldn’t be lied to. For Dilov, the anxiety was about the limits of humanity, at least in its current stage – fearful, humans could not yet treat anything else, including their machines, as equals. This all seems very pertinent at a time when deepfakes make us question what is real online. We’re perhaps less worried about a Blade Runner-style dystopia and more concerned about digital ‘reality’ but, nevertheless, questions about what it means to be human persist. Bulgarian robots were both to be feared and they were the future. Socialism promised to end meaningless labour but reproduced many of the anxieties that are still with us today in our ever-automating world. What can Man do that a machine cannot do is something we still haven’t solved. But, like Kesarovski, perhaps we need not fear this new world so much, nor give up our reservations for the promise of a better, easier world. I do like MIT’s Technology Review. 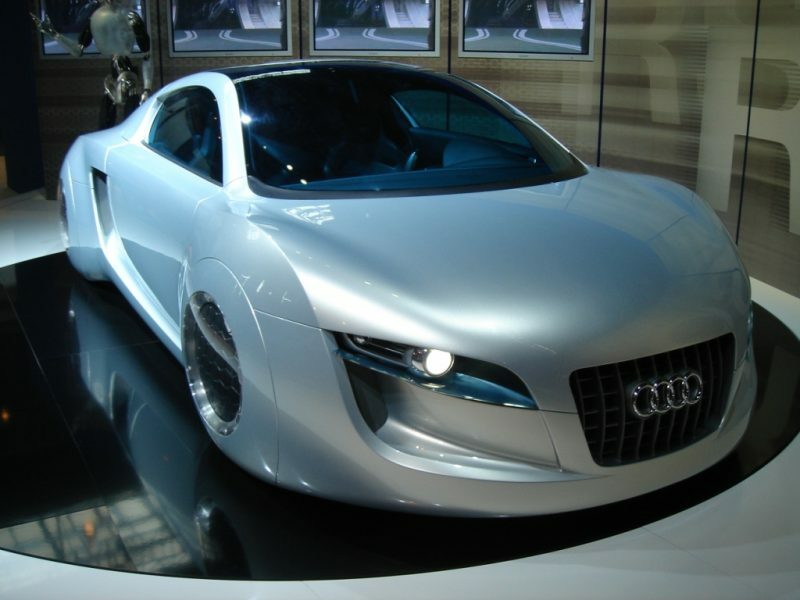 It gives a glimpse of cool future uses of technology, while retaining a critical lens. It’s a fascinating list, partly because of the names they’ve given (‘genetic fortune telling’!) to things which haven’t really been given a mainstream label yet. Worth exploring in more details, as they flesh out each on of these in what is a reasonably lengthy article. Yep, you read that headline correctly. 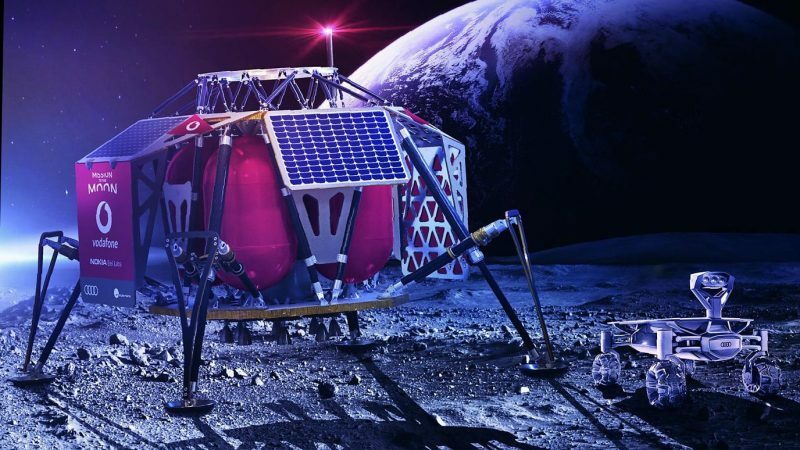 Vodafone and Nokia are getting huge amounts of publicitly for partnering with scientists to put a 4G network on the moon. Why? Because it takes too much power to beam back high-definition video directly from the lunar rovers to the earth. So, instead, it’ll be relayed over a data network on the moon and then transmitted back to earth. Does the world need interactive emails? I’m on the fence on this as, on the one hand, email is an absolute bedrock of the internet, a common federated standard that we can rely upon independent of technological factionalism. On the other hand, so long as it’s built into a standard others can adopt, it could be pretty cool. See, email belongs to a special class. Nobody really likes it, but it’s the way nobody really likes sidewalks, or electrical outlets, or forks. It not that there’s something wrong with them. It’s that they’re mature, useful items that do exactly what they need to do. They’ve transcended the world of likes and dislikes. Emails are static because messages are meant to be static. The entire concept of communication via the internet is based around the telegraphic model of exchanging one-way packets with static payloads, the way the entire concept of a fork is based around piercing a piece of food and allowing friction to hold it in place during transit. 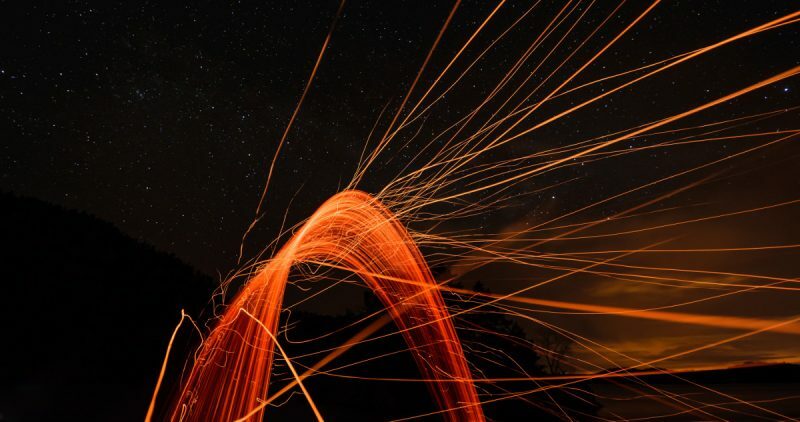 Are messages ‘meant to be static’? I’m not so sure. Books were ‘meant to’ be paper-based until ebooks came along, and now there’s all kinds of things we can do with ebooks that we can’t do with their dead-tree equivalents. Why do this? Are we running out of tabs? Were people complaining that clicking “yes” on an RSVP email took them to the invitation site? Were they asking to have a video chat window open inside the email with the link? No. No one cares. No one is being inconvenienced by this aspect of email (inbox overload is a different problem), and no one will gain anything by changing it. Although it’s an entertaining read, if ‘why do this?’ is the only argument the author, Devin Coldewey, has got against an attempted innovation in this space, then my answer would be why not? Although Coldewey points to the shutdown of Google Reader as an example of Google ‘forcing’ everyone to move to algorithmic news feeds, I’m not sure things are, and were, as simple as that. It sounds a little simplistic to say so, but people either like and value something and therefore use it, or they don’t. We who like and uphold standards need to remember that, instead of thinking about what people and organisations should and shouldn’t do. We construct targeted audio adversarial examples on automatic speech recognition. Given any audio waveform, we can produce another that is over 99.9% similar, but transcribes as any phrase we choose (at a rate of up to 50 characters per second). We apply our white-box iterative optimization-based attack to Mozilla’s implementation DeepSpeech end-to-end, and show it has a 100% success rate. The feasibility of this attack introduce a new domain to study adversarial examples. In other words, the researchers managed to fool a neural network devoted to speech recognition into transcribing a phrase different to that which was uttered. 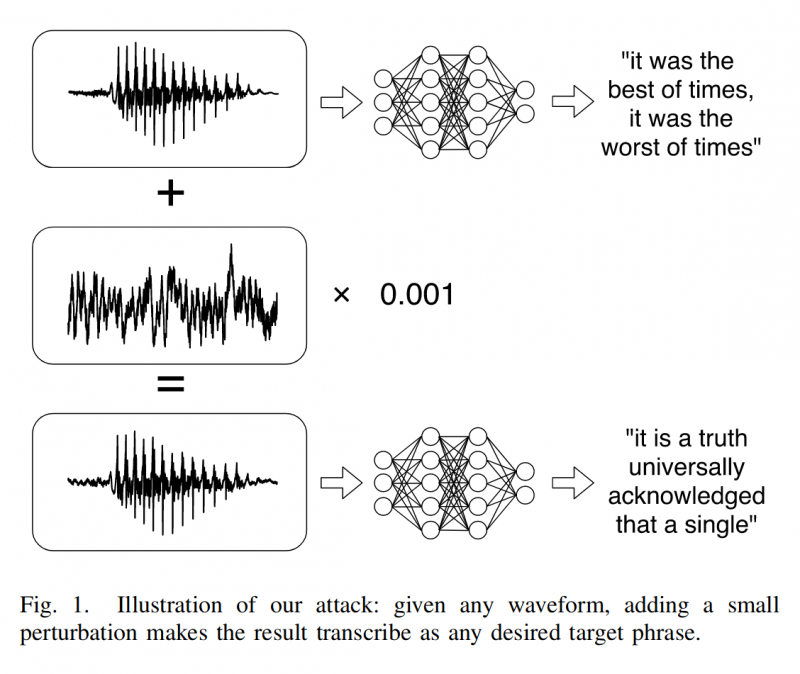 Not only are we able to construct adversarial examples converting a person saying one phrase to that of them saying a different phrase, we are also able to begin with arbitrary non-speech audio sample and make that recognize as any target phrase. This kind of stuff is possible due to open source projects, in particular Mozilla Common Voice. Great stuff.